Volga-Dnepr Airlines was quick to respond to a customer’s request to move a 30-tonne shipment, including a 25-tonne cable spool, from Maastricht in the Netherlands to Varna, Bulgaria, to urgently replace failed equipment on the Noble Globetrotter II drilling vessel developing an offshore gas field. The entire contracting process took just three days from receiving the flight inquiry to completing the delivery. 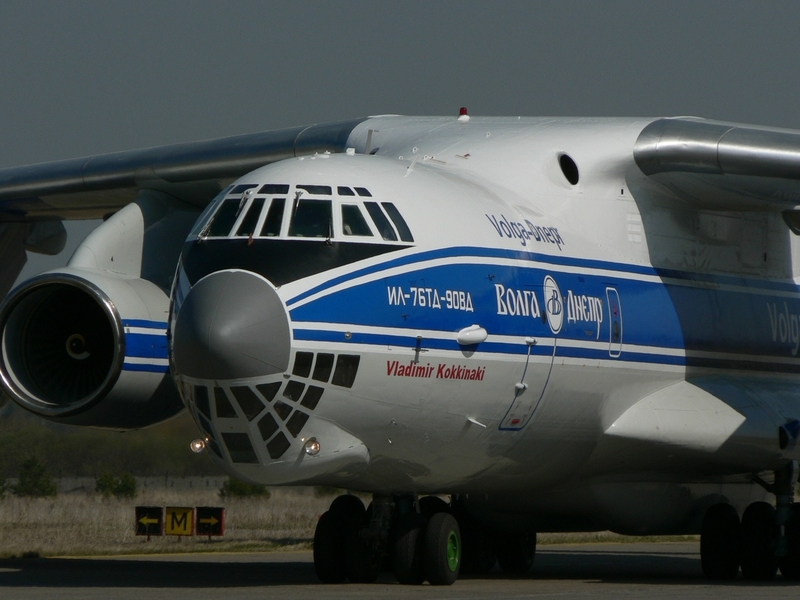 Transportation of the spool onboard one of Volga-Dnepr’s IL-76TD-90VD aircraft required a bespoke engineering solution and involved special tooling manufactured in the Netherlands. Additional loading equipment, along with a relief flight crew, was brought to Maastricht by another IL-76TD-90VD the day before, which helped to expedite the contracted flight without delay. “The customer’s prime objective was to deliver the cargo before the ship’s scheduled exit from the Black Sea port of Varna. Working within this tight timeframe, we managed to order a crane to load the cargo in Maastricht, obtain a Dutch flight permit in three hours instead of the standard three days and, despite it being a weekend, promptly arrange the necessary papers to fly into Bulgaria. This was all thanks to the well-coordinated efforts of several Volga-Dnepr departments and the support of our partners,” commented Volga-Dnepr Airlines’ sales executive, Rinat Akhmetov. The urgent flight to Bulgaria was chartered by Crane Worldwide Logistics. The Noble Globetrotter II deepwater drilling vessel conducts operations at the Khan Asparuh block located approximately 80 kilometres offshore in the Black Sea. The region has estimated reserves of up to 100 billion cubic metres of gas.